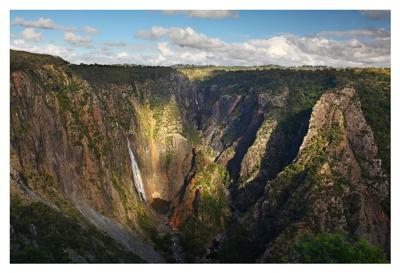 After visiting the Wollomombi Falls recently, I was looking at further NSW waterfall info and came across your great site. Really enjoyed your travels and thought this pic may be of interest. Like you, we are on a quest….to visit every National Park in the USA – its a long way from Australia! So far 38, only 20 to go. Have a look at my website, and if you ever get back to Victoria I’d be happy to show you Lal Lal and Moorabool falls close to Ballarat!